Superwater.com offers 100% Free FedEx and UPS Ground Shipping on every ET Global Water 3 Stage Filter Replacement Set Order. The Global Water Twist 3-Stage Filter Replacement Set ET is for use with all Global Water products making the filters easy to repland order. The 3-stages of filtration include sediment which reduces particles as small as 5 microns, carbon micron that traps contaminants as small as 1 micron and carbon taste / odor reduction tested to ANSI / NSF Standards. 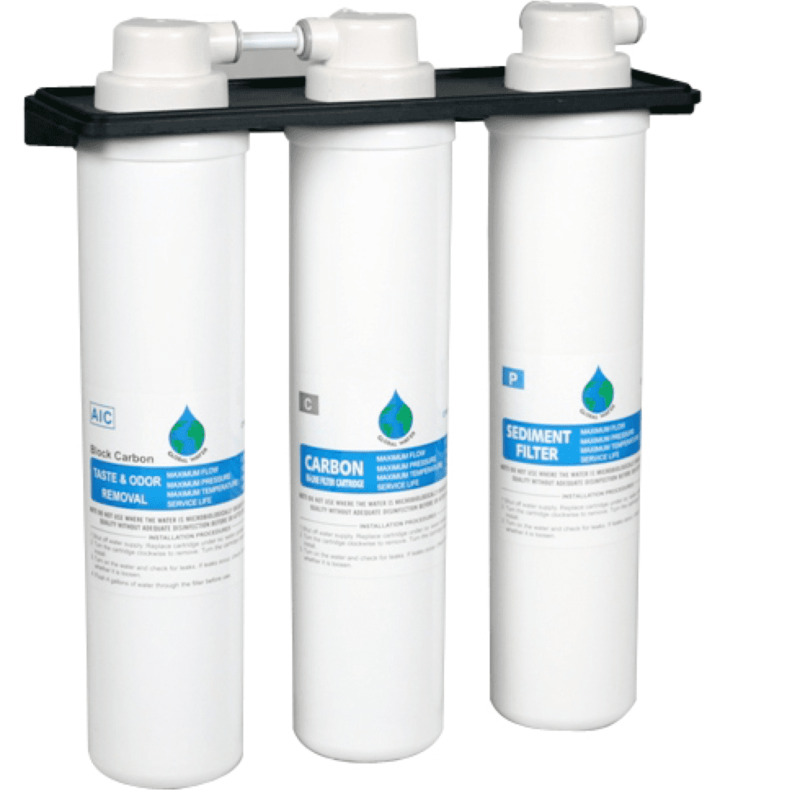 The ET Replacement Filter Set also provides convenience and versatility at a low cost.